Managed to survive the festive season and still have enough energy to spend the first day of 2019 celebrating? Firstly, we take our hats off to you. Secondly, you’re going to need to put all that energy to good use and decide where you want to spend it, because Brisbane certainly ain’t strapped for New Year’s Day shenanigans. Take a look at our list, while we go take some iron supplements in the hope of needing less z’s and more Bloody Marys. The Triffid’s beer garden will be going off from midday on the first day of the new year! The 4ZZZ hot 100 Countdown will have you singing and dancing the day away as they broadcast live. All are welcome (including doggos until 7pm) to this event which will attempt to enter the record books by holding the longest ever outdoor broadcast, while the kids will be kept busy so you can… hydrate… with a jumping castle from 1pm-5pm. Chuck in a couple of The Triffid’s next level burgers and that’s a New Year’s Day well spent! 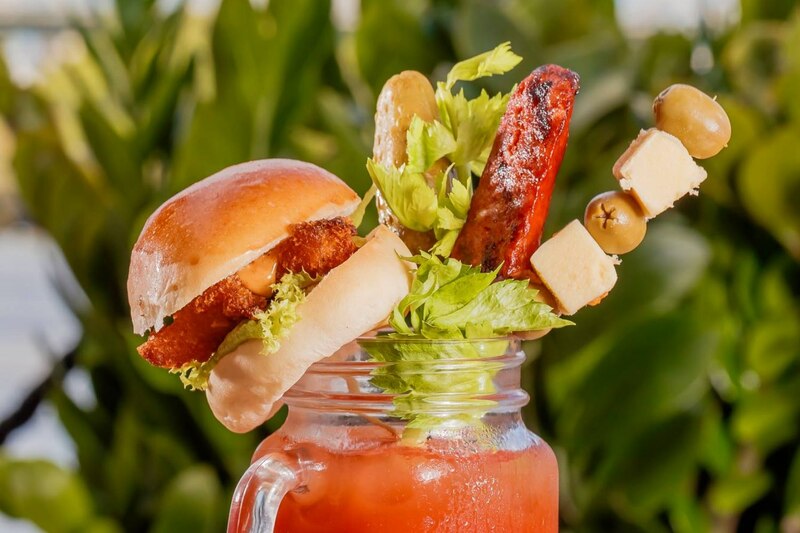 With International Bloody Mary Day falling on New Year’s Day, it’s only fitting that Proud Mary is celebrating January 1 in their signature style! 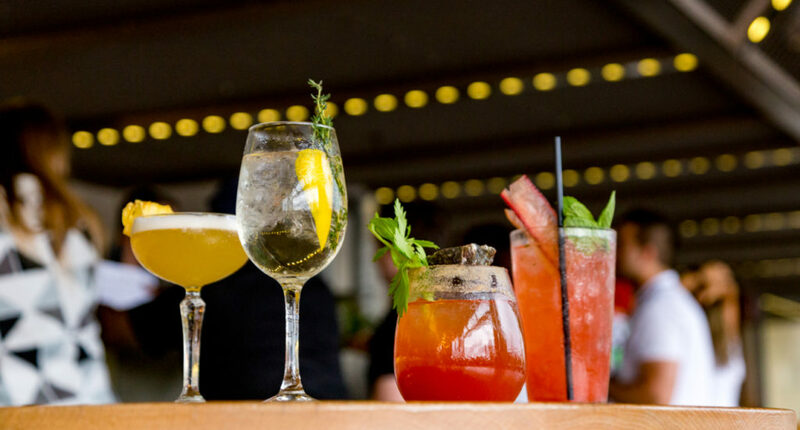 Recover by the riverside with the ultimate hangover cure, as Proud Mary offers their signature, The Proud Mary (with Eristoff vodka, tomato juice and the secret Proud Mary mix) for just $12, as well as their usual range of cocktails and Southern-inspired soul food! That New Year’s hangover has never looked so appealing. A day for all ages means games, food and not fussing about who’s the designated driver – and tbh, that sounds pretty perfect. Bring the kids along to Victoria Park Bistro where the likes of a jumping castle, face painting, ping pong tables and giant games will be waiting, while you kick back with wood fired pizza and roast meals… unless you’re trying to get a turn in the jumping castle, and who could blame you? Already ruined your New Year’s resolution? Well, at least you had good intentions. X Cargo does as well, with a New Year’s Day mini music festival featuring Set Mo, Varcity, Gavin Boyd and heaps more, rest assured that they’re sticking to this plan. Being a free event, you can use your hard-earned papaya for great food and cold brews as you soak up the summer sun. That’s good Aussie celebratin’. Be one of the first to bust into newbie Burleigh Pavilion on New Year’s Day. The highly anticipated beachfront social hub will be teaming up with Bag Raiders for an afternoon of live music with an unbeatable backdrop, thanks to mother nature. Entry will be just $20 smackeroos at the door, with the Pav’s signature restaurant, The Tropic, up and cooking for your first feed of 2019. Rock around the block at Osbourne Hotel’s New Year’s Day sesh. Knowing very well that you’ll be hungover, the team have promised a party far more healing than watching The Simpsons for the hundredth time (I know, that’s big talk). We’re talking bottomless Bloody Marys, mimosas, all you can eat pizzas and DJs. Get tickets here, and see how many pizza slices you can shove in your purse. - the gourmands who don’t need resolutions, but definitely need a drink. It happens every year, so why is New Year's Eve so exciting! ?